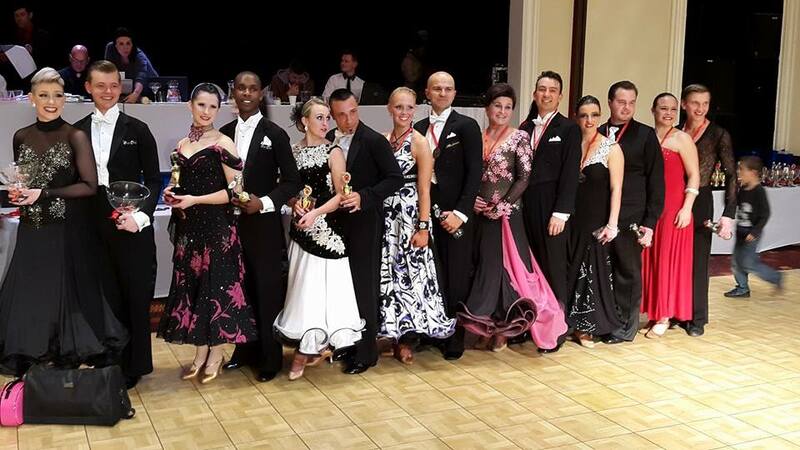 Chris Cooper Dance Studio is one of the most successful studio’s in South Africa with an exceptional track record of South African Champions. The studio is located in Atlasville, Boksburg and currently has many competitive dancers. Lessons are on Mondays to Saturdays, Saturdays depending on competitions taking place. We teach private and group classes, and cover all ages – from beginners to advanced levels. Group lessons are 3/4 hour or 1-hour in duration. Private lessons are 1/2 hour or 1-hour in duration. Practice time can be arranged through the studio. There is a stamina class on Tuesday evenings.